Spinal Cord Injuries | Brunswick Georgia Personal Injury Lawyers – The Dow Firm, P.C. The spinal cord transmits neural signals from the brain to the rest of the body. Its function is undeniably important as the switchboard which regulates neural response. If a person sustains a spinal cord injury, the results can be wide-ranging – from a partial neural deficit (such as the loss of control over or sensation in one’s fingers or foot) to something as involved as paraplegia (loss of the use of both legs) or full body paralysis (loss of the use of all limbs – legs and arms). Whatever their extent, spinal cord injuries are serious and necessarily require detailed care in terms of medical management and legal representation. 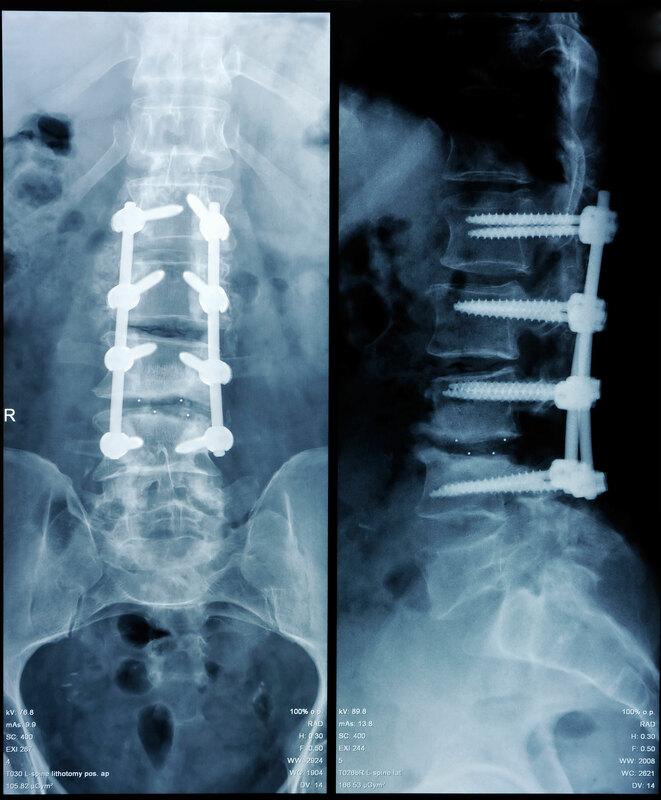 Due to the debilitating and often permanent nature of spinal cord injuries, it is imperative that an injured party’s needs be met in every facet, from life-care planning to emotional adjustment. The Dow Firm, P.C. is equipped to assist clients in addressing the issues of liability and damages derivative of a spinal cord injuries. The Dow Firm, P.C. is proud to offer services and represent clients with spinal cord injuries and related claims in Glynn County (Brunswick, Country Club Estate, Dock Junction, Everitt, Jekyll Island, Sea Island, Sterling, St. Simons Island and Thalman), Brantley County (Atkinson, Hickox, Hoboken, Hortense, Lulaton, Nahunta, Trudie and Waynesville), Camden County (Colesburg, Dover Bluff, Harrietts Bluff, Kings Bay Base, Kingsland, St. Marys, Tarboro, Waverly, White Oak and Woodbine), Wayne County (Jesup, Odum and Screven), McIntosh County (Cox, Crescent, Darien, Eulonia, Pine Harbour, Ridgeville, Shellman Bluff, South Newport, Townsend and Valona), Pierce County (Blackshear, Bristol, Mershon, Offerman and Patterson), Chatham County (Bloomingdale, Garden City, Georgetown, Isle of Hope-Dutch Island, Montgomery, Port Wentworth, Pooler, Savannah, Skidaway Island, Thunderbolt, Tybee Island, Whitmarsh Island, Wilmington Island and Vernonburg) and counties throughout the state of Georgia.